Over the years we have seen a consistent increase in the number of vehicles we see on the road. Regardless of whether those vehicles are powered by fossil fuels or electricity, the number of cars seen on the roads can also be related to the number of vehicles used in businesses of varying sizes. These businesses can all benefit from a useful vehicle tracking system. There are a number of significant factors to consider when managing a fleet of vehicles. Highest on the list is often the security of your business vehicles. Car theft can seriously affect a business that relies on their vehicles for daily production and is most likely of vital importance to the business owner. People are often seeking an effective means of keeping their vehicles safe and secure. Knowing the location of the vehicle’s whereabouts provides a significant increase in the chances of retrieving the vehicle. 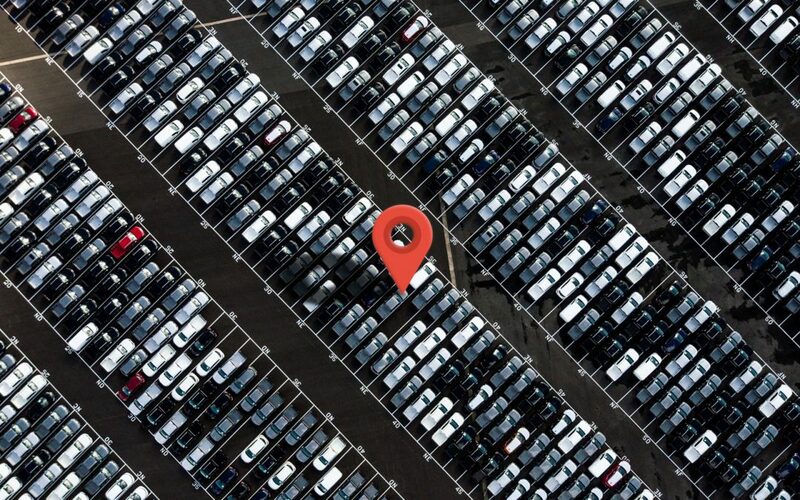 Vehicle tracking is achieved through the installation of small tracking hardware inside the engine area that constantly records data, which is sent to a user interface. The speed, location and general direction of the vehicle is recorded and can be used to track the vehicle, ensuring effective security and productivity at all times. Vehicle tracking systems are categorised as active and passive systems; a passive system will not provide the user with live information but will store the data inside the hardware which can be retrieved later on. Passive systems will commonly be used to keep track of vehicle routes to ensure productivity. An active system will provide the user with live information on multiple vehicles, including their location, direction, and speed. If you are unsure about which system may benefit you the most, contact us today. We are more than happy to provide you with information on vehicle tracking and how it benefits many businesses in the area.